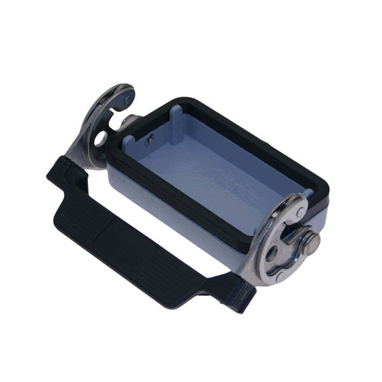 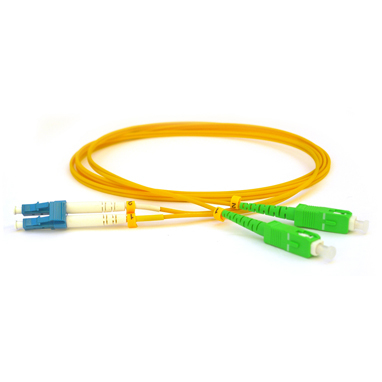 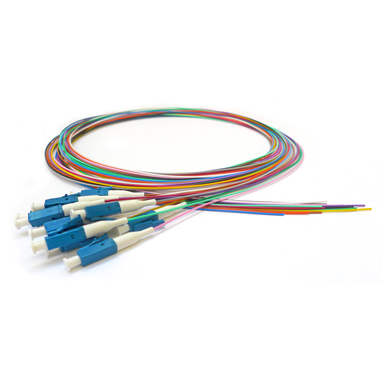 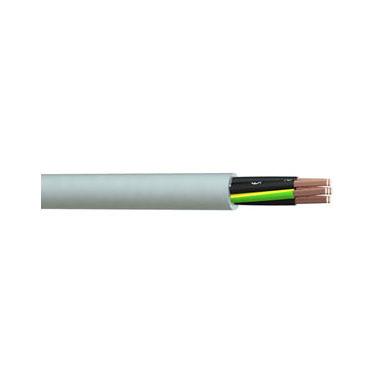 Fire Rated single core products for use in mains and sub-mains applications. 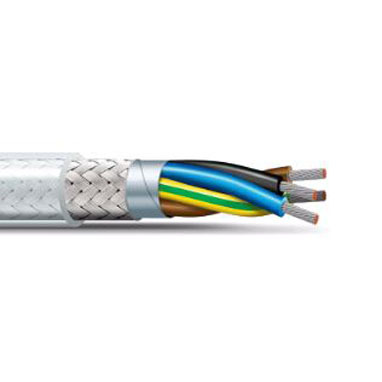 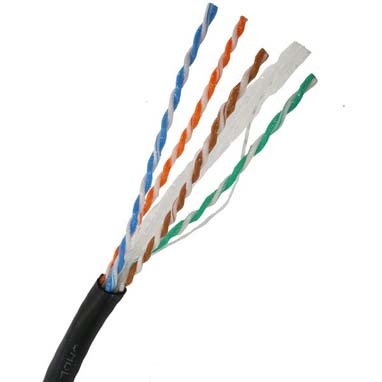 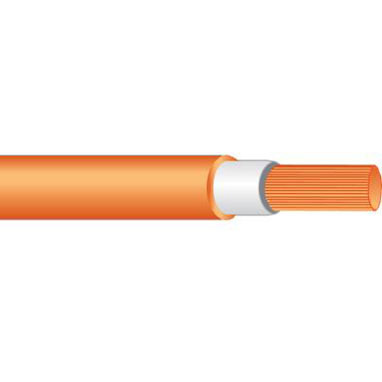 Rated to 0.6/1kV, 110°C, this LSOH range of Fire Rated cables will maintain circuit integrity and life-saving essential services in the event of fire. 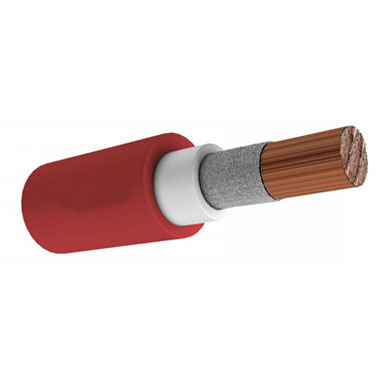 Stranded Flexible (Class 5) Plain Annealed Copper Conductor, X-HF-110 Insulated, HFS-110-TP Sheathed to AS/NZS 5000.1, 110°C, Fire Rated to AS/NZS 3013.